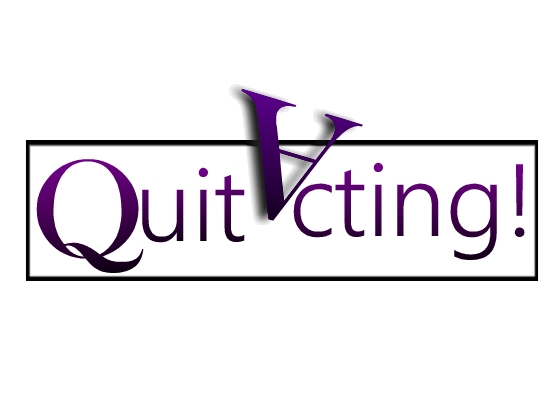 For the Love of Acting - Time to take the struggle out of your actor story. 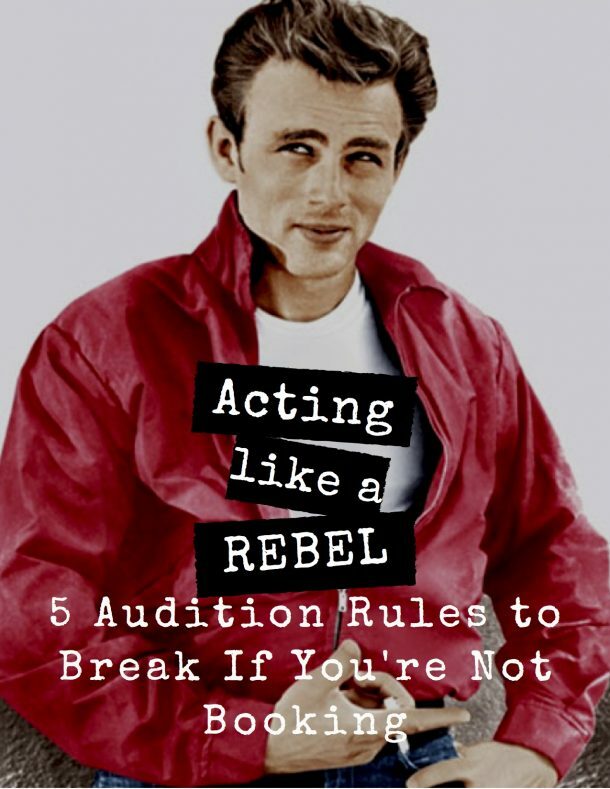 Listening to casting directors, (and you should) you will hear that if 100 actors audition for a role, on average only 10 show the skills needed to book the part. In other words, Casting Directors are saying that on average 90% of the actors seen for any given role don’t have the acting chops to handle it. The “actor math” hasn’t changed since I was a kid. And by industry standards, I’m old now. If you are like 90% of the actor’s I meet, you have spent years in classes, and have been known to spend hours, if not days or even weeks, on audition prep, only to be told you don’t have what it takes to succeed in our industry. ARE YOU THINKING WHAT I’M THINKING? THE NUMBERS DON’T ADD UP!!! You may think this is the moment I tell you how all the other acting coaches, teachers, and industry professionals are wrong. On the contrary, I may be the only one saying everyone is right! Any other industry would question “job training” that has ever only produced a 10% success rate. But as far as out industry is concerned– If you are following a “proven” method but it’s not working for you – 90% of the time it must be YOU that hasn’t had enough classes. YOU aren’t doing enough prep work. YOU don’t get enough of the right auditions. YOU don’t have enough confidence. YOU don’t have enough followers. YOU don’t have enough credits. YOU don’t have strong enough representation. IT’S TIME TO SAY ENOUGH!! BECAUSE IT’S ALL A FREAKING LIE!!! Do you know who also book jobs, and even win Oscars? Untrained actors. Actors with no representation, little to no previous credits or social media presence, and actors who (according to Twitter, TMZ, and Barbara Walter’s) have yet to conquer their own insecurities. And when it comes to truth- something is either true or untrue. Truth can’t be contradicted and there are no exceptions. SERIOUSLY?!?! IF I WANTED TO BE A PART OF AN INDUSTRY THAT THINKS IT’S OK TO JUST MAKES STUFF UP- I WOULD HAVE CHOSEN A CAREER IN POLITICS, OR RELIGION, OR EDUCATION, OR SCIENCE, OR LAW, OR WESTERN MEDICINE… But, I digress…. Like you, I also have a dream. My dream is to be part of an industry that isn’t 90% of the time at each other’s throats. It’s the “actor math” that has created not only a community of actors but an entire acting industry believing that 90% of the time there just aren’t enough good actors, enough good writing, enough good teachers, enough casting directors or talent reps willing to give new talent a real chance, enough directors who respect the actors process, or enough studio execs innovative enough to produce more diverse projects over profits. I’M FLIPPING THE ACTOR MATH. What if the “actor math” has never reflected what a struggle it is to be an actor. What if, the “actor math” has shown us how actors are making acting, auditioning, and navigating this industry 90% harder for themselves than it needs to be. As an acting coach, I can’t change how casting directors and talent reps choose their talent. I can’t change the projects studio execs choose to produce. What I can do is remind you of the truth about you, acting, and auditioning so you can change the way the industry sees you as an actor. You may be thinking what I am saying makes me seem a bit “mad.” Let me assure you I AM. The real question is Are you?